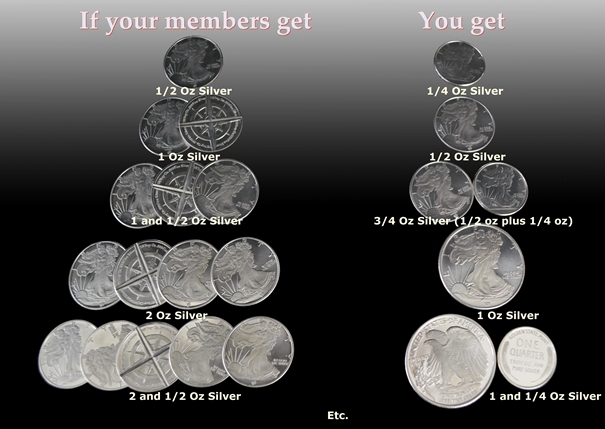 Collect silver each and every month! Absolutely NO LIMITS to what you can earn! 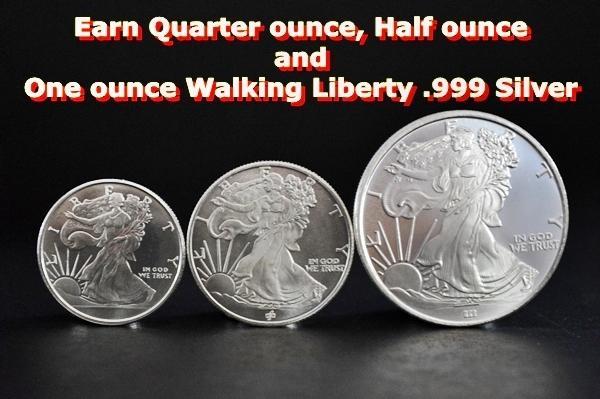 Did you know that silver is affordable again? In the last 5 years silver has had large price swings. 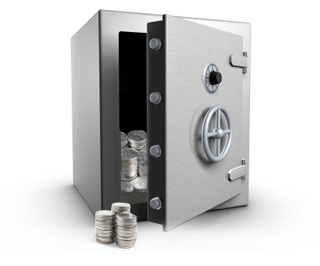 Silver Snowball offers you a quick simple way to get silver on a regular basis and a Bonus Silver Opportunity! Why be silverless? 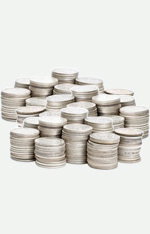 Start getting silver right now while it is affordable and available. Watch your silver stack up! A great way to get more and more Silver! Everybody Loves SILVER and GOLD! EASY TO UNDERSTAND, EASY TO JOIN. The Simplicity of SilverSnowball is Powerful. Personalized "Silver Builder" SilverSnowball Website! Fill Out The Form Above and Get Started Today!